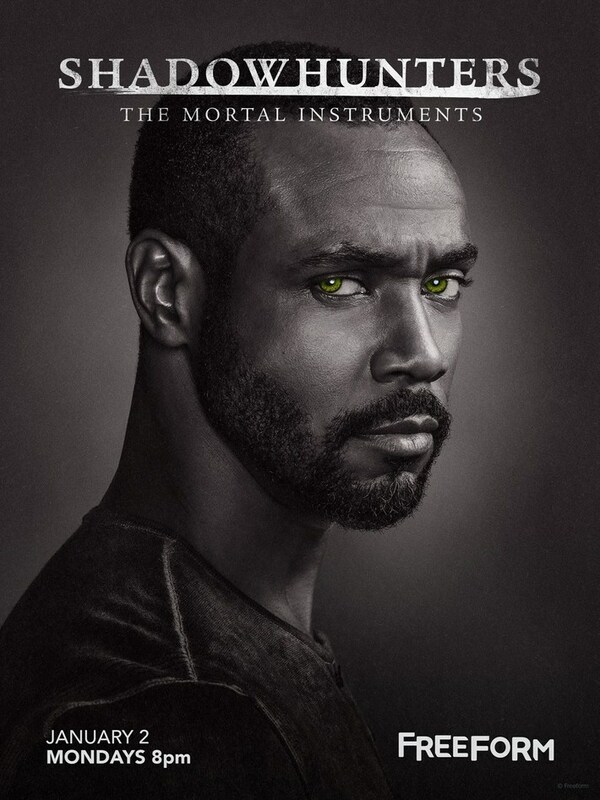 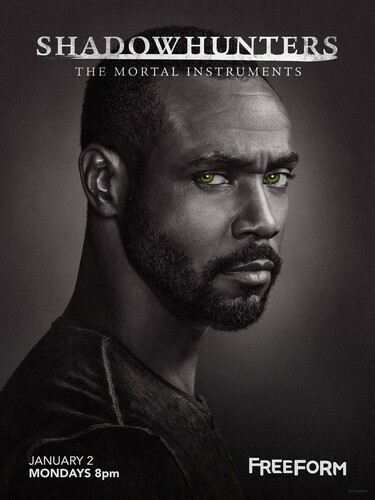 Shadowhunters - Season 2 - Luke. . HD Wallpaper and background images in the Shadowhunters TV Zeigen club tagged: photo shadowhunters season 2 luke posters.